The Cannes film festival is to end decades of tradition next year by awarding its top Palme d'Or prize on a Saturday rather than a Sunday, its organisers said Wednesday. "The festival is beginning a new period in its history," its president Pierre Lescure said of the shake-up, which he hoped would "rebalance and bring new energy" to the two-week jamboree on the French Riviera. The 71st edition of the world's biggest and most prestigious film festival will now start on May 8, 2018 -- a Tuesday -- rather than the traditional Wednesday. The festival organisers said holding the awards ceremony on Saturday night would also "give the closing film better exposure" and allow them to squeeze in an extra red-carpet gala. 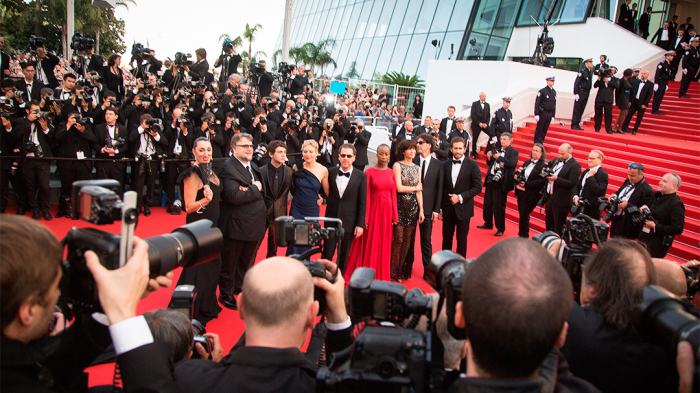 Many exhausted critics and entertainment business movers and shakers return home after the Cannes market, where the big deals are made, closes on the Friday, often missing the final films in competition for the Palme d'Or and other prizes. Will Japanese director Kore-eda’s The Truth open Cannes fest?